STOP smoking and give your health a boost for the New Year – that’s the message from public health chiefs in East Sussex. 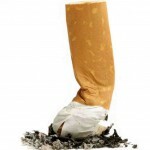 East Sussex County Council is backing a national campaign by Public Health England urging people to quit and reminding them of the physical damage caused to their body by smoking. 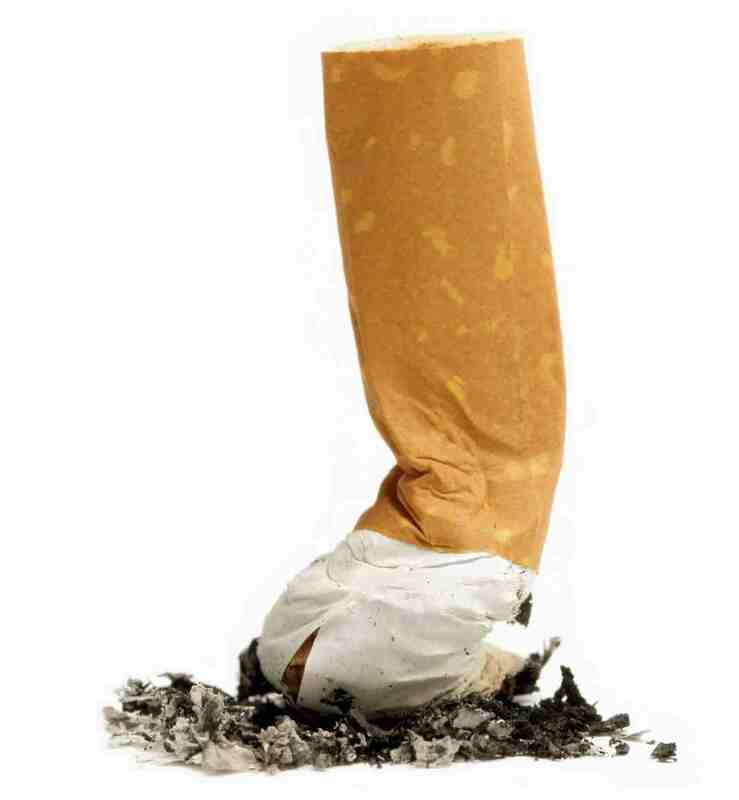 Around 1,000 deaths and 5,300 hospital admissions are attributed to smoking every year in the county, with around 80,000 adults in East Sussex regularly lighting up. Hastings has the highest proportion of smokers, with 28 per cent of adults smoking – compared to 10 per cent in Rother – and also has the highest numbers of teenage and pregnant women smokers. The council is calling on people across the county to take advantage of the wealth of free support available online and via local stop smoking services. Cynthia Lyons, East Sussex acting director of public health, said: “The New Year is traditionally a time when people take stock and think about what they’d like to achieve in the year ahead. “This means it’s the ideal time for people to think about the damage smoking is doing to their bodies and to make a positive choice to improve their health. “It’s never too late to quit the habit, and the good news is people don’t have to do it alone. There is a wide range of support available which can make the process of quitting easier. “Smoking is the main cause of potentially fatal lung diseases such as emphysema, chronic bronchitis and chronic asthma and the risk of developing these diseases increases the more you smoke and the longer you smoke for. Smoking rates in East Sussex are higher among men than women, with 20 per cent of adult males regularly lighting up, compared to 15 per cent of females. However, that ratio is reversed in teenage smokers, with 23 per cent of girls and 15 per cent of boys aged 14 and 15 smoking regularly or occasionally – equating to around 1,200 year 10 pupils in the county who smoke. Meanwhile, just under 800 pregnant women in the county are still smoking at the time of their delivery – rising from 10 per cent of mums-to-be in Lewes and Wealden to a shocking 23 per cent in Hastings. If a smoker wants to quit they can contact Quit 51, the counties free NHS Stop Smoking Service on 0800 622 6968 or Text smokefree to 66777. Support is also available at the NHS Smokefree website to find apps, ‘quit kits’, text and email support to help them quit. This entry was posted in Public Health on December 17, 2015 by timf.